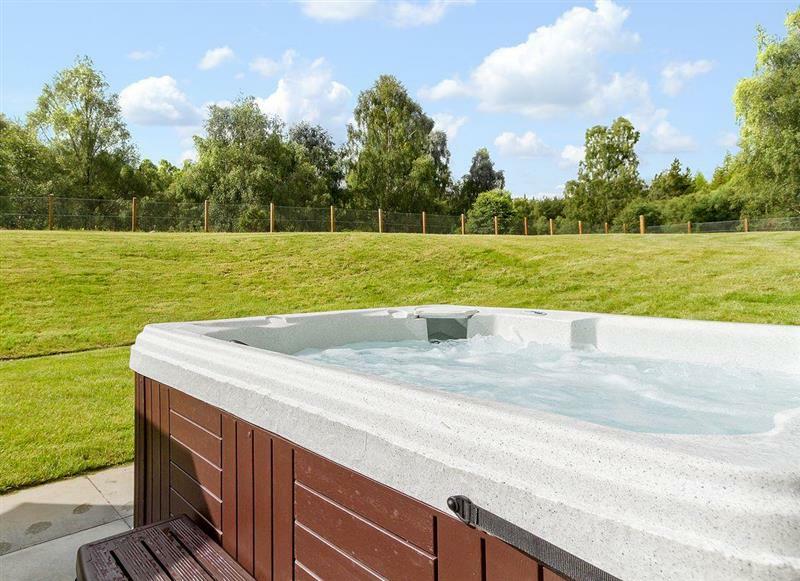 Birch Corner sleeps 8 people, and is 20 miles from Grantown-On-Spey. 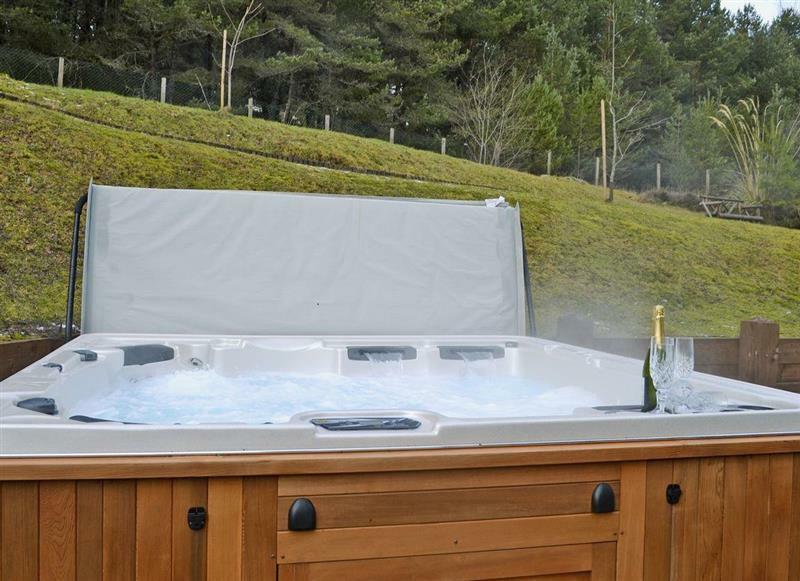 Wildwood sleeps 10 people, and is 17 miles from Grantown-On-Spey. 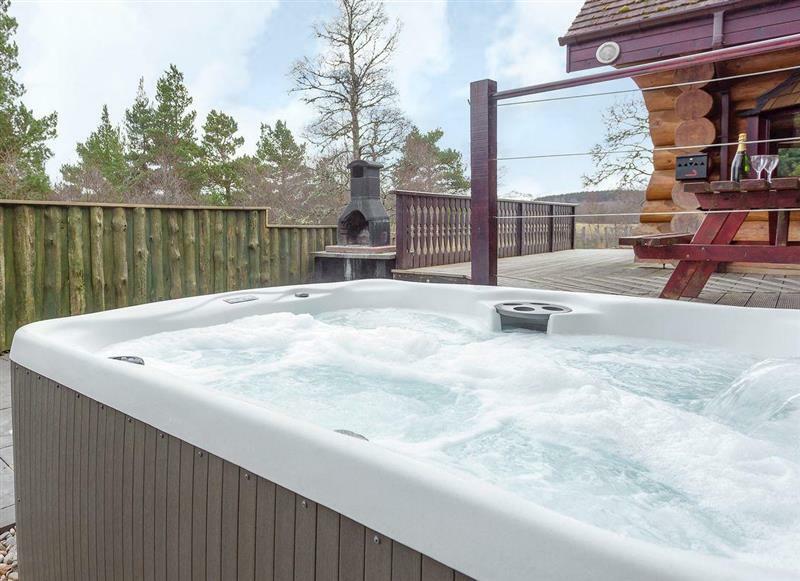 Lochnagar Lodge sleeps 9 people, and is 22 miles from Grantown-On-Spey. 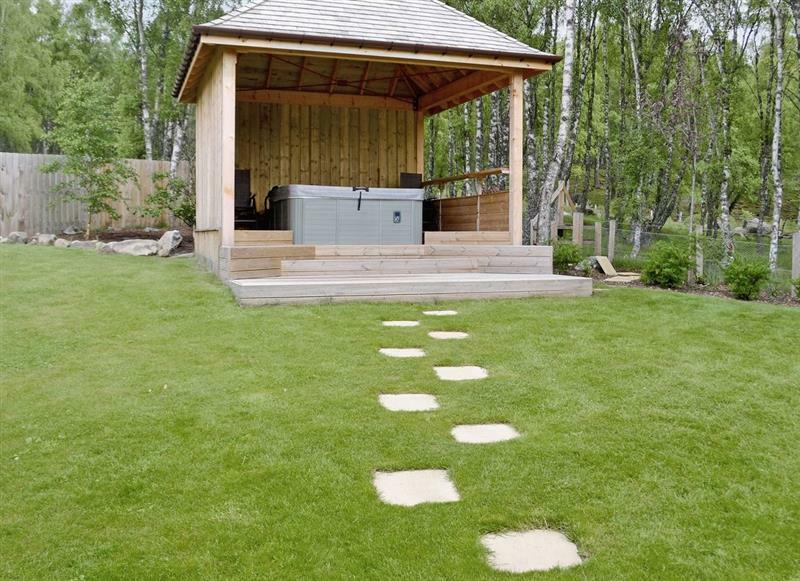 Snowmass Lodge sleeps 10 people, and is 22 miles from Grantown-On-Spey. 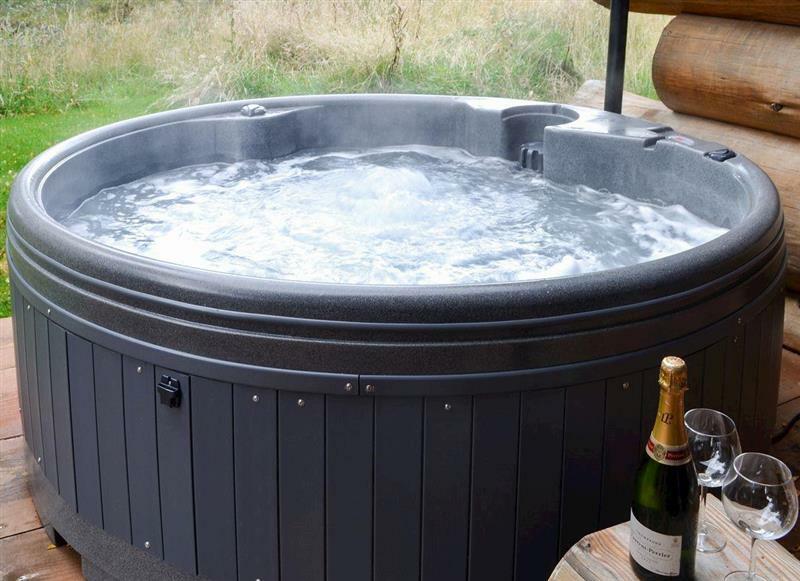 Mountain Bear Lodge sleeps 14 people, and is 14 miles from Grantown-On-Spey. 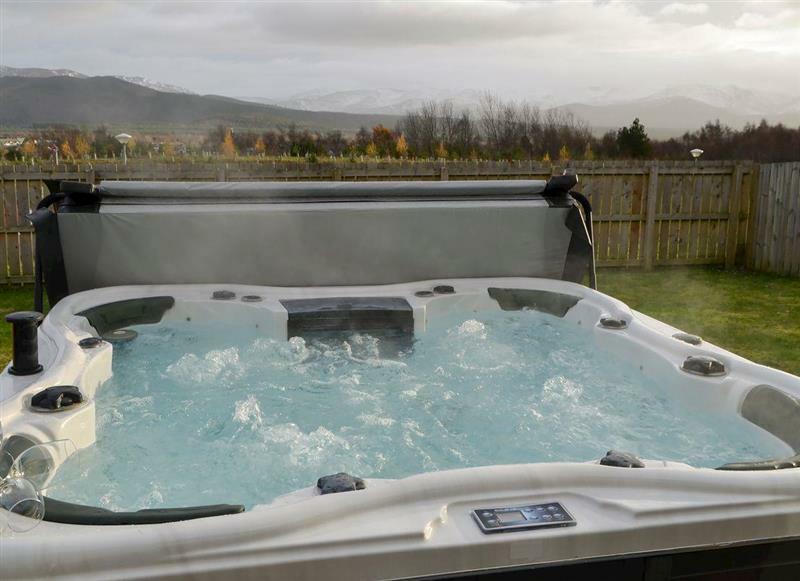 White Stag Lodge sleeps 8 people, and is 34 miles from Grantown-On-Spey.